Codes of Practice or Best Management Practices for farmed mink and foxes exist in major producing countries. 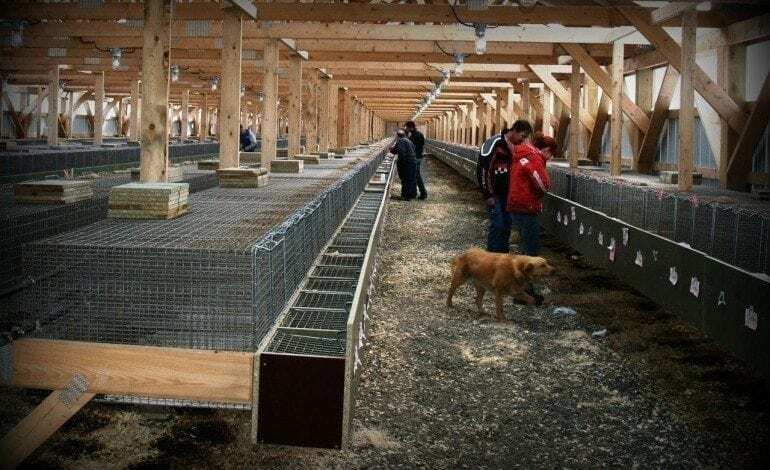 In Canada, fur farms operate under provincial and territorial legislation and national Codes of Practice covering animal welfare. As with all domestic animals, farmed fur animals are protected from cruelty and neglect under both national and provincial/territory law. The Recommended Codes of Practice for the Care and Handling of Farm Animals in Canada, for both mink and ranched fox**, have been developed by the National Farm Animal Care Council a collaborative partnership of diverse stakeholders. . These Codes set out industry guidelines for nutrition and housing, veterinary care and humane harvesting methods. Canada’s national codes have been developed collectively by Canadian fur farmers, animal scientists, government regulators and humane societies. The Standard Guidelines for the Operation of Chinchilla Ranches** was developed by the National Chinchilla Breeders of Canada and represent recognized international best management practices. Canadian farmed fur meets the standards of the Quality Assured™ retail label. * Statistics Canada no longer collects annual data on the fur industry.